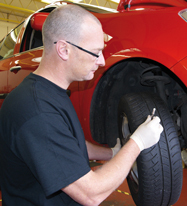 Good Garage Scheme Car Servicing in Great Britain : October is Tyre Safety Month – Have you checked your tyres recently? October is Tyre Safety Month – Have you checked your tyres recently? 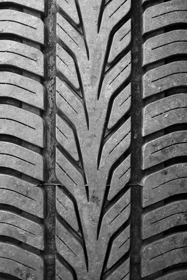 October is Tyre Safety Month for 2011 is focussing on the perils of driving in winter and what can be done to improve road and vehicle safety during this period. With the treacherous road conditions seen in the previous two winters and the distinct possibility of more of the same this year, now is the time to prepare, before the harsh conditions take their toll. 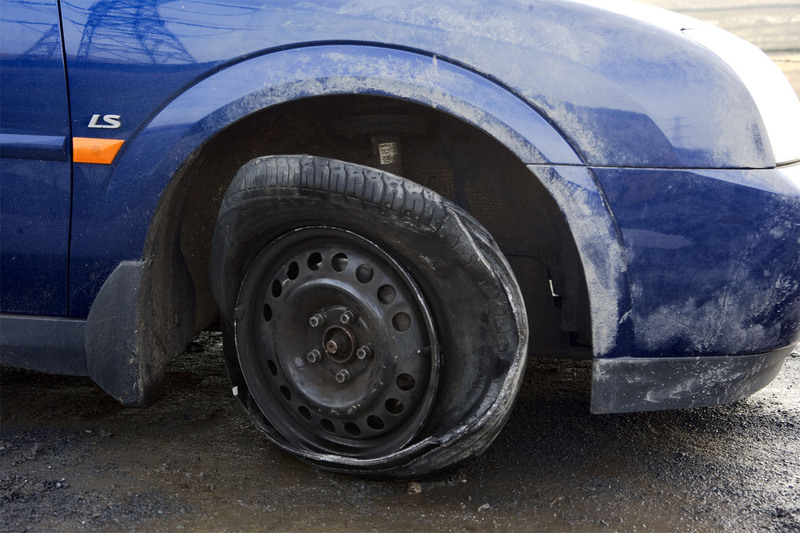 Roadworthy tyres are essential as the only parts of the car that are in constant contact with the road. Various weather types such as rain, ice and snow exacerbate road hazards and make the necessity of good grip on the roads an ever-increasing necessity. 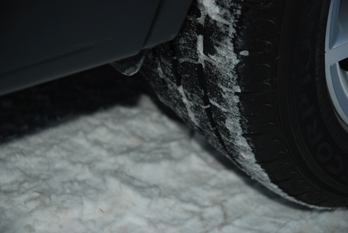 Winter tyres receive a lot of press attention, especially at this time of year but equally, if not more important, is the need to check your tyres’ tread depths and the air pressure in them. See here for TyreSafe’s “Magnificent 7” tyre safety tips. 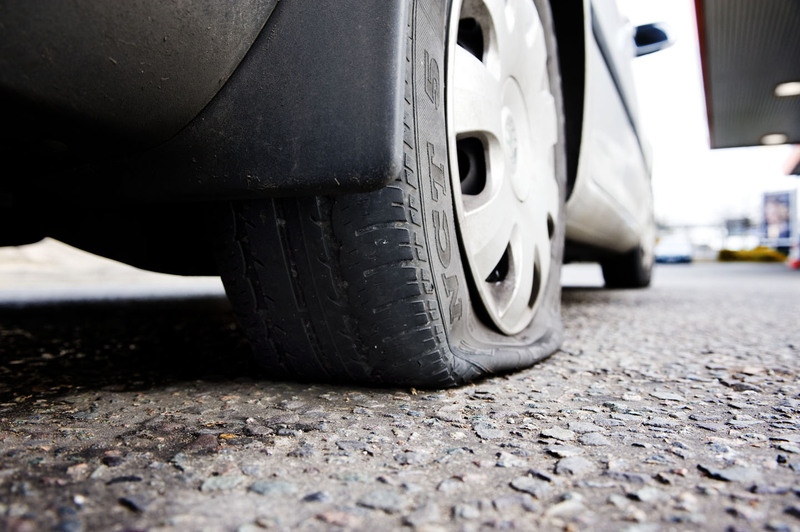 If your tyres are found not to be roadworthy, you are not only risking having an accident but you can also risk incurring a hefty fine of £2,500 and three penalty points per illegal tyre, which could ultimately add up to a £10,000 fine and disqualification.